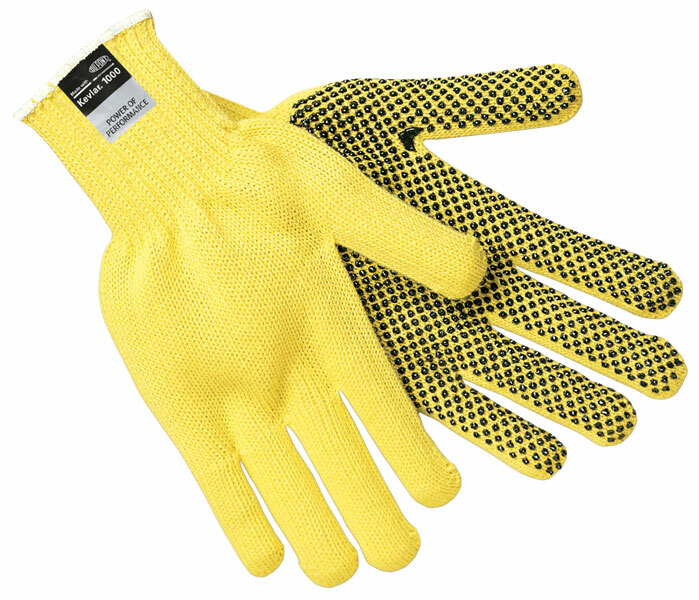 Kevlar® string knit gloves are used for general purpose work applications to provide cut and abrasion resistance, using high performance yarns, to further protect the hands when working with sharp objects. 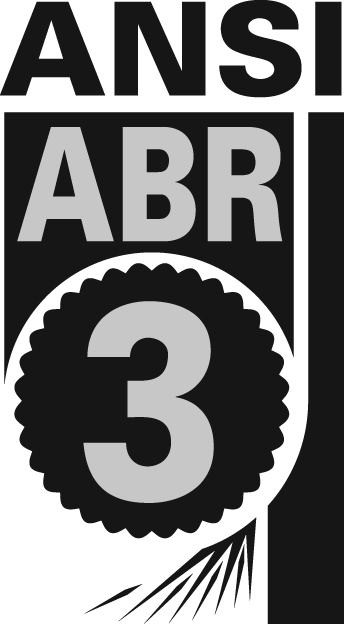 The 9365 features 100 percent Kevlar® regular weight fibers that is dotted on one side with black PVC dots. (Available in vending packaged option - VP9365).